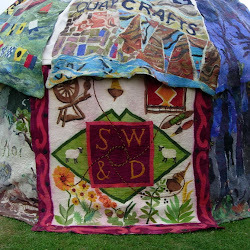 on Sat 11th June - 10am - 4pm. which can be stitched and worked into a picture, cushion cover or bag. 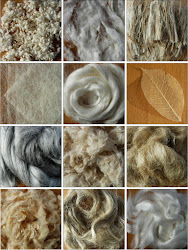 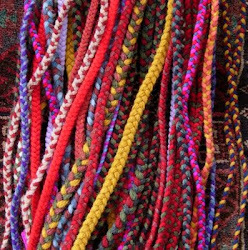 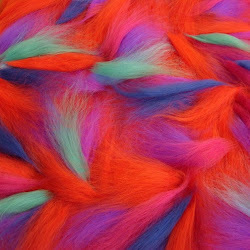 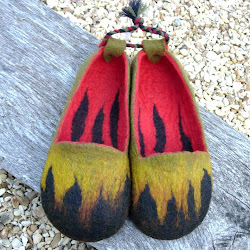 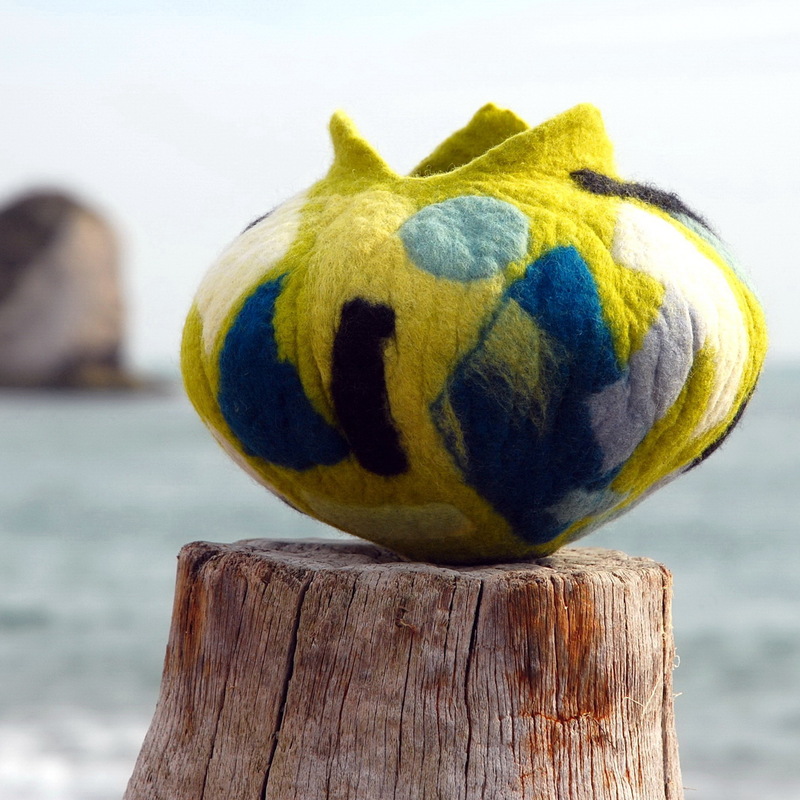 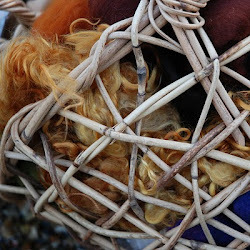 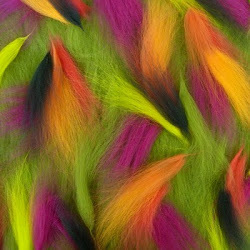 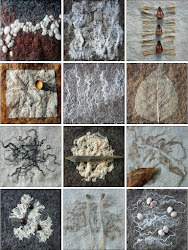 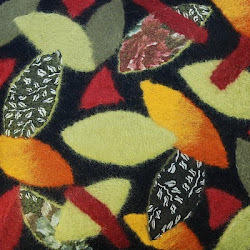 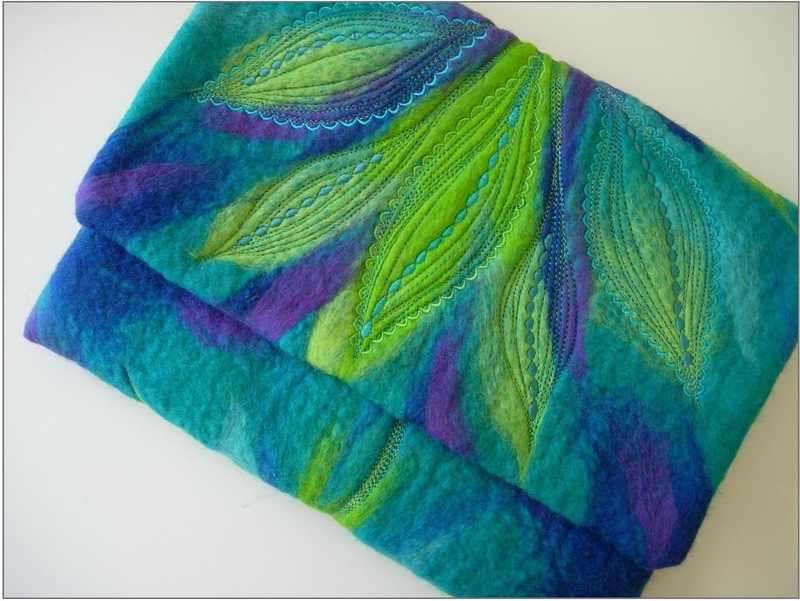 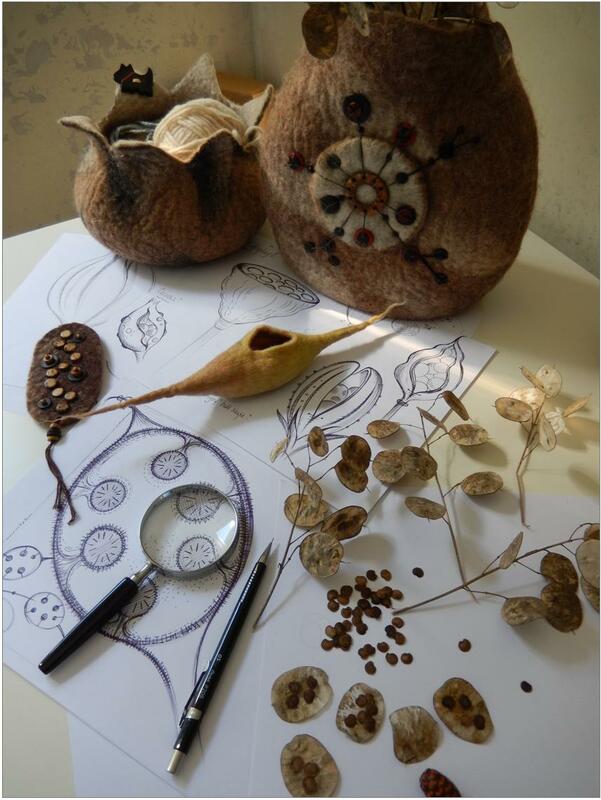 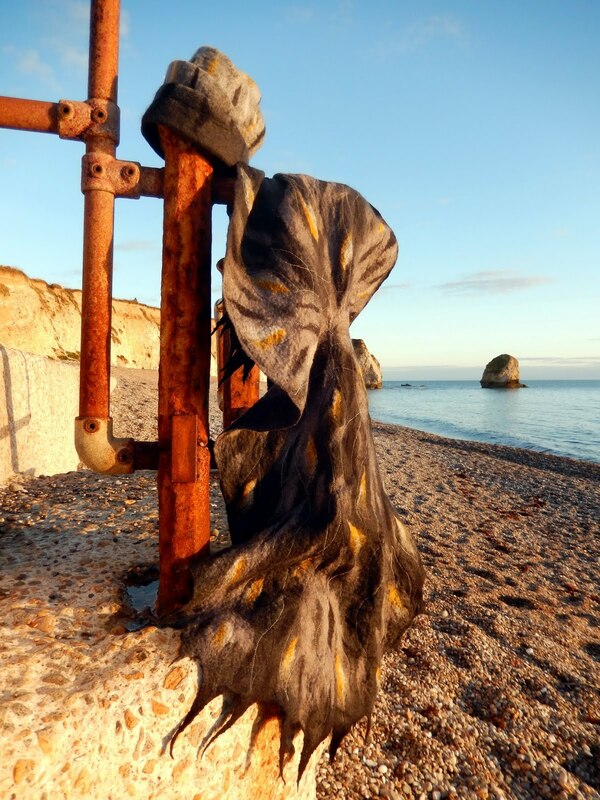 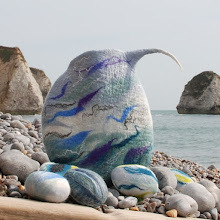 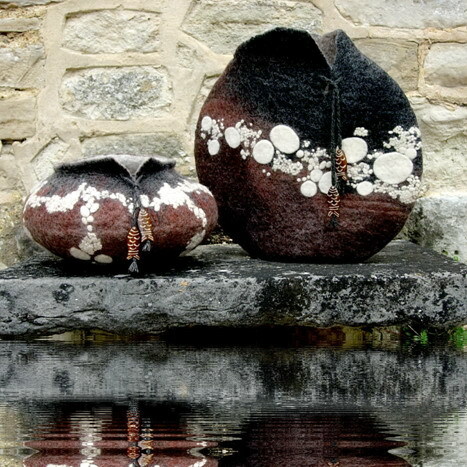 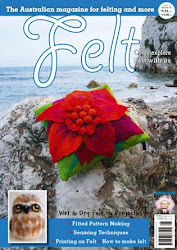 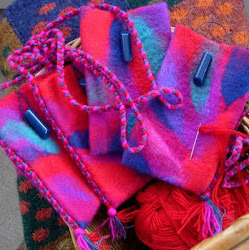 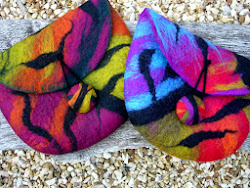 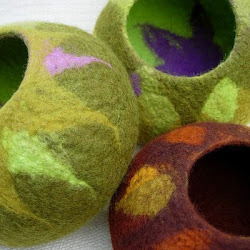 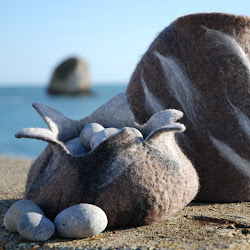 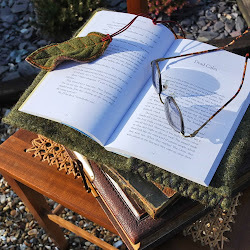 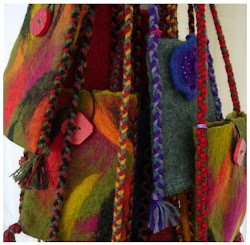 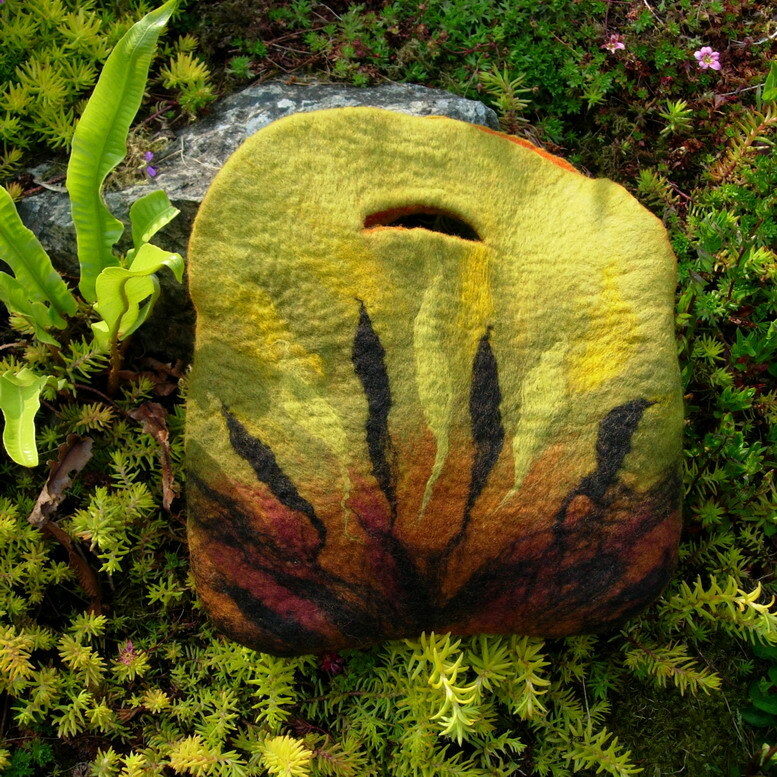 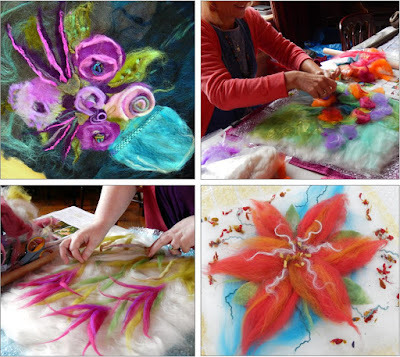 Come along and discover the possibilities of working with felt! 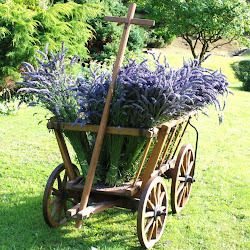 Joy’s Wayside Herb Garden in Yafford, IOW will be full of colour in June! 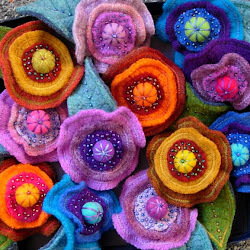 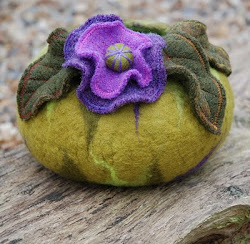 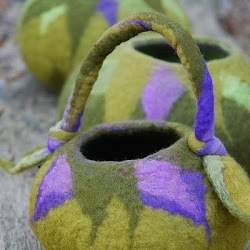 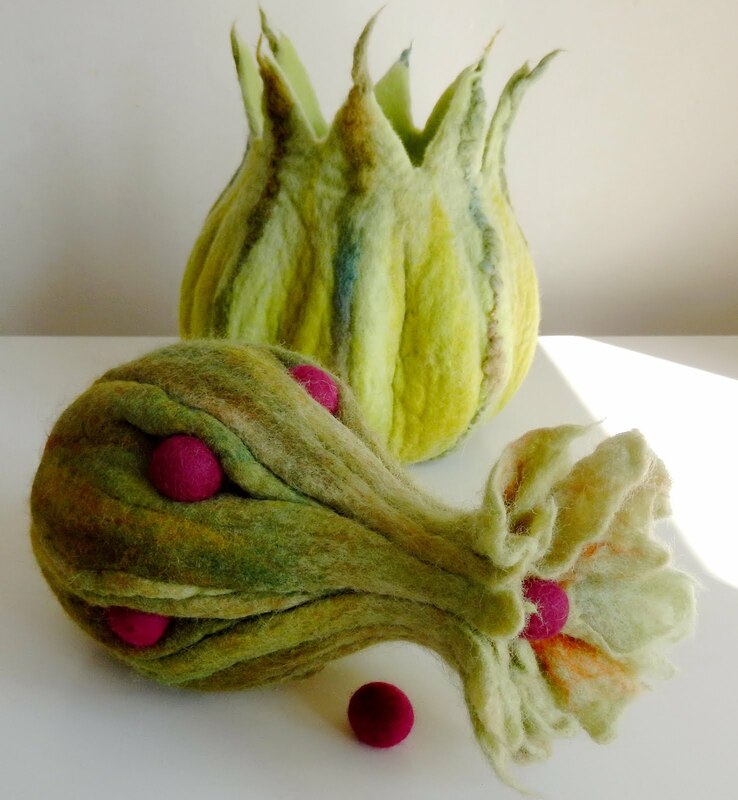 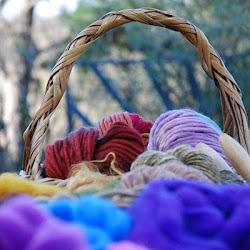 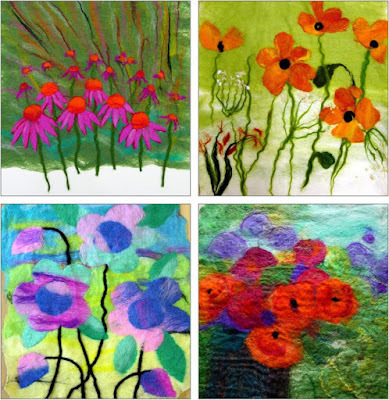 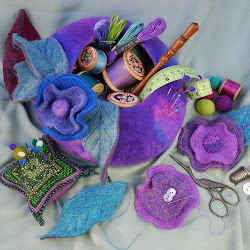 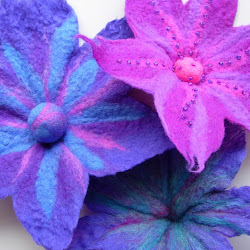 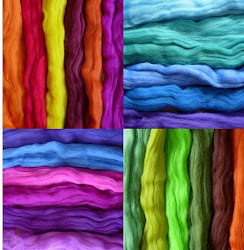 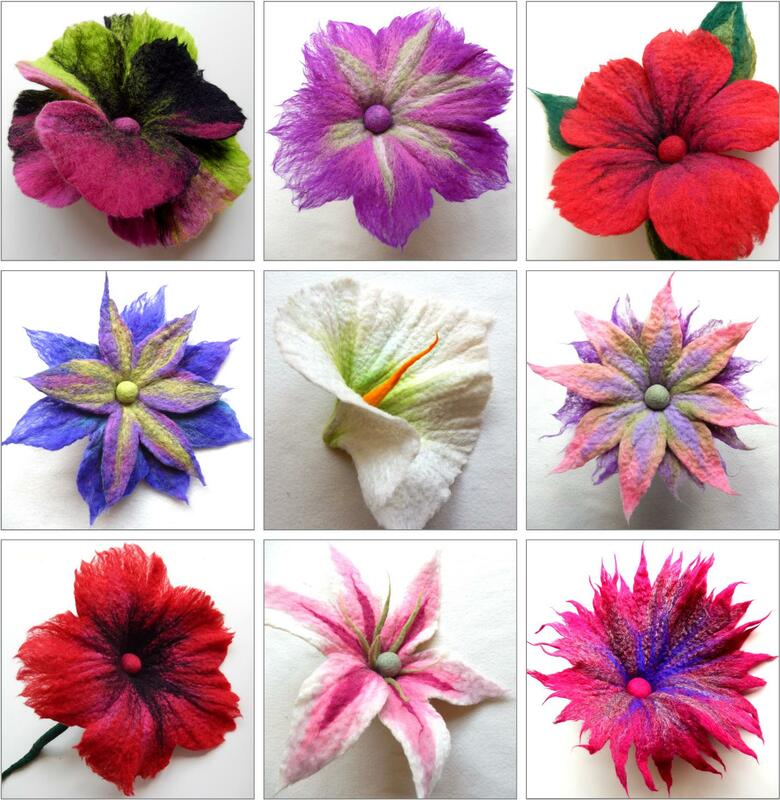 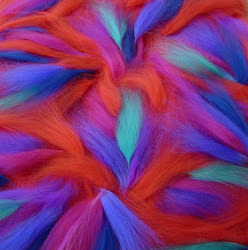 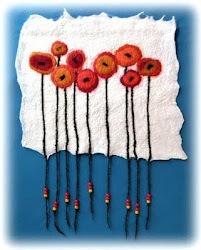 We will be holding a ‘FELTING FLOWERS’ Day there on Sat 18th.June. 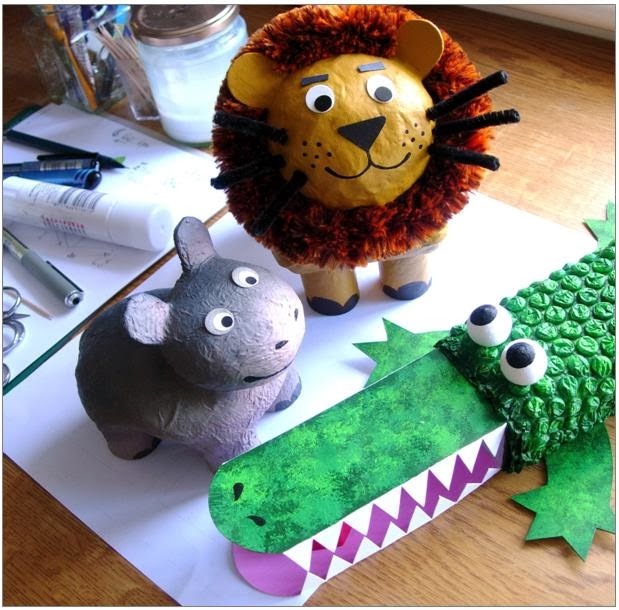 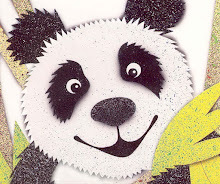 or even hand puppets, using the same method. 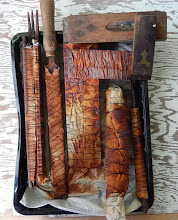 I shall be demonstrating something NEW! 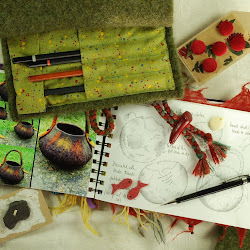 a special sketchbook, paperback or journal. 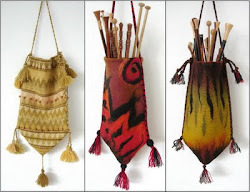 you can decide on the day!